New Delhi, April 10: Telecom technology major Ericsson on Wednesday showcased use cases of 5G and Internet of Things (IoT) here, including Ericsson Spectrum Sharing, Intelligent Managed Services and Communication on Smart Devices. Airtel Introduces 4G Services in Andaman & Nicobar Islands; Will Be Initially Available in Port Blair. 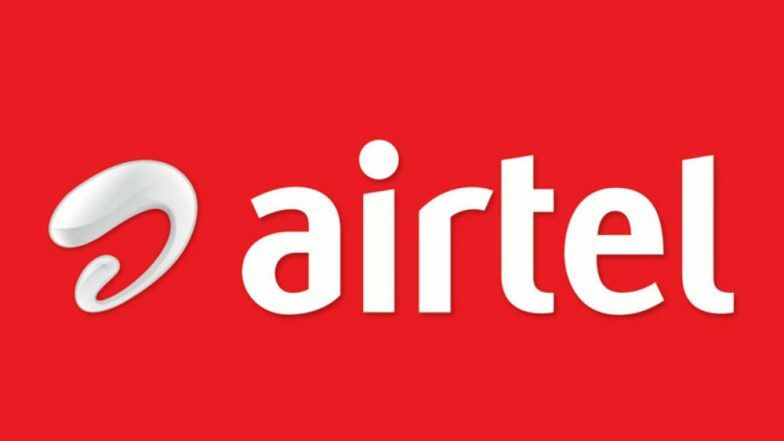 In another development, Bharti Airtel on Wednesday announced that it has selected Ericsson to expand its pan-India voice over LTE (VoLTE) services to offer HD-quality calling over 4G smartphones and smart watches. Airtel will deploy the Ericsson Cloud VoLTE solution to deliver VoLTE services onto a customer data centre.